People travel for all kinds of reasons. Some just need a relaxing vacation so they choose an exotic destination, others consider themselves foodies so they literally travel for the food while some travelers just want to absorb the culture. Usually, these people will check ahead of time which are the most popular museums they can pay a visit to, or which museums have the activities that fit their needs best. Can you imagine there is one place that holds all the broken hearts in the world? Well, there is apparently, almost. This special museum has actually evolved from having two branches (one in Croatia and one in L.A.) to a ‘traveling exhibition’. Inside you’ll be able to find all kinds of artifacts and different works donated from people who had their heart broken or just had a really really bad relationship. 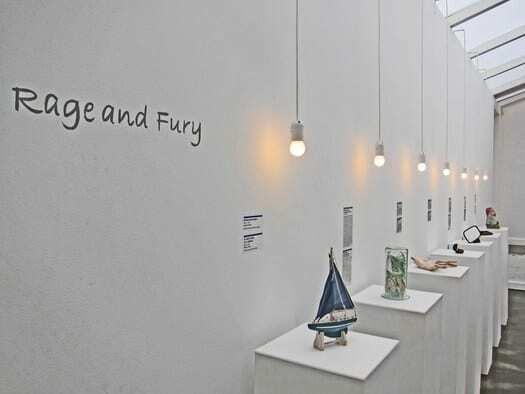 The museum encourages people to donate their broken relationship’s artifacts in an attempt to help them overcome ‘an emotional collapse.’ Some of the things you will find are rings, old pieces of clothing and some of the strangest objects you can think of. Love dogs? Love collars? Great! This museum is the perfect one for you. 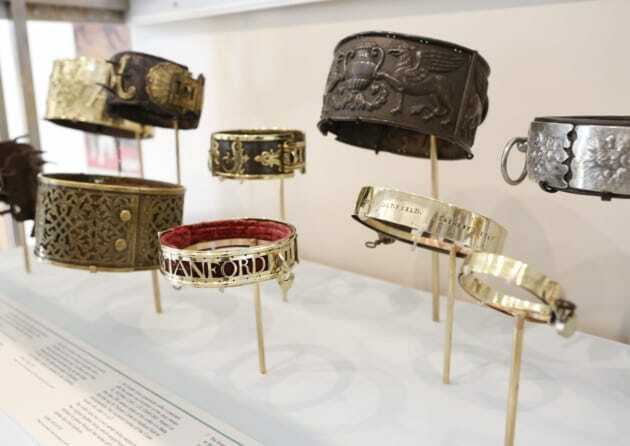 The Dog Collar Museum located in Kent, England showcases a collection of collars dating back from the 15th century when they had different kinds of uses. You’ll be surprised to find out that there are more than 500,000 visitors visiting each year. Surprisingly enough, no dogs are allowed inside. The Leeds Castle Dog Collar Museum is the perfect place for those pooch enthusiasts. 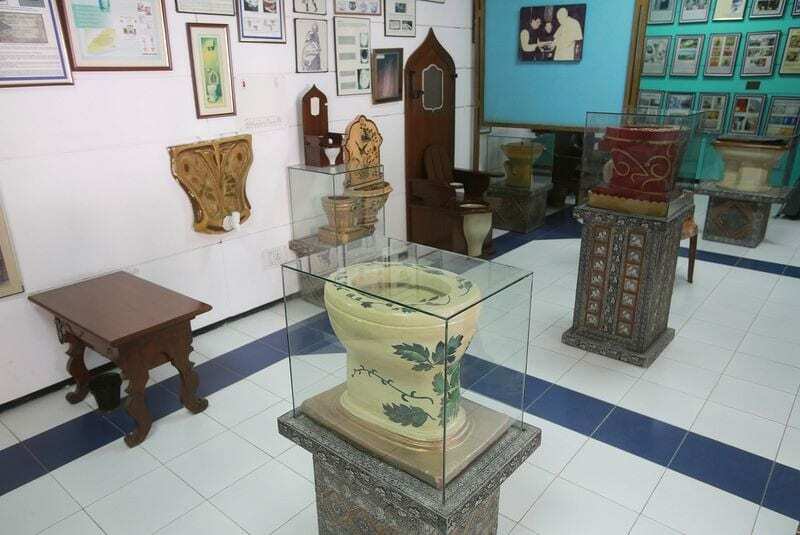 When you first think about a toilet museum, you may assume that it is nothing but disgusting. However, this toilet museum actually has a very clear message: it calls for improvements in everything that has to do with sanitation in third world countries. Apart from the social agenda, if you’ve ever wondered about how toilets have evolved throughout the years, then that’s the place for you. Or if you just want to take a break from your regular sightseeing, literally. Remember those tiny little bottles we used to receive on the plane and they were so special that we would take them home? Well, apparently there’s an entire place for people who have these tiny fetishes. 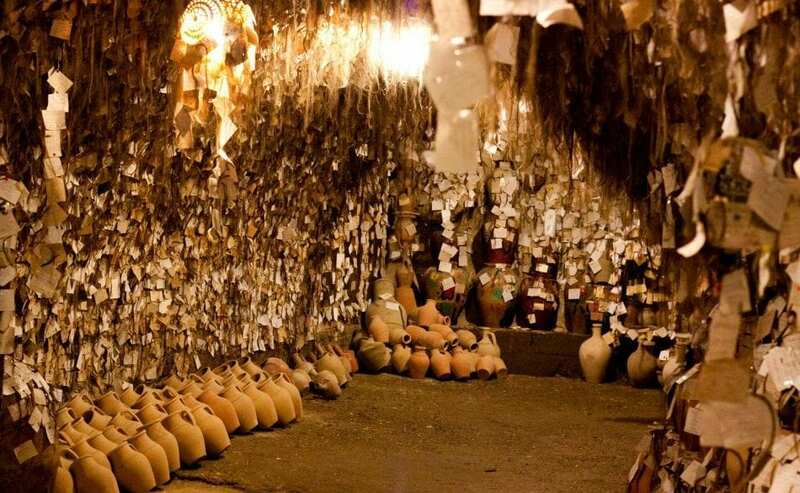 Inside, you will find tiny bottles that are filled with everything you can imagine. 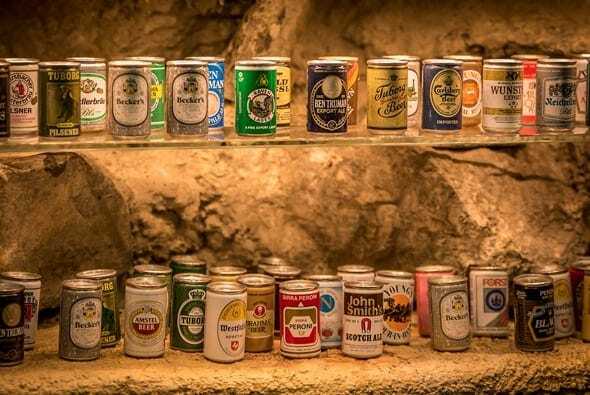 There are over 53,000 tiny bottles in this 3-story museum. Warning: this is probably the creepiest thing you’ll ever see. 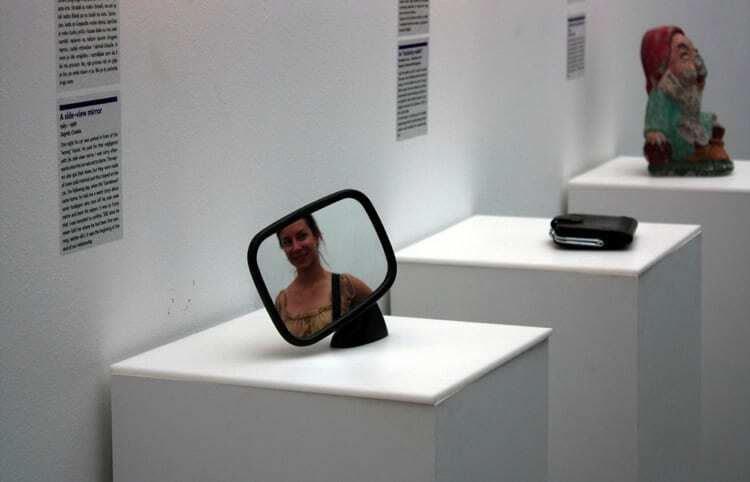 And we thought the toilet museum was weird. It’s not enough that there’s an entire museum dedicated to hair, but it has to be underground to add to that creepiness. Chez Galip, the owner of this place started his collection over 30 years ago when the woman he was in love with left him and he asked her to leave him a lock of her hair. More than 16,000 women have left pieces of their hair and we just feel this museum could join the museum of Broken Relationships for an unusual exhibition.